A lot of people can quickly judge a person’s personality and behavior by the looks of their home. This is why it’s kinda necessary to keep our abode neat, tidy and well organized at all times to make a good impression. Aside from that, a clean and well maintained home is also quite beneficial to the overall wellness of a person. 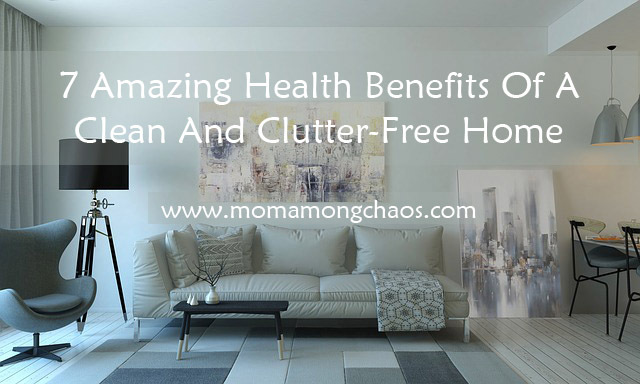 Studies show that people who live in a clean and clutter-free home are much happier and healthier compared to those who don’t. If you don’t have that much motivation to clean your home regularly, please read the following list. If this doesn’t make you get started with your cleaning journey, nothing else will work. This is the most obvious benefit that people can get from a clean home. Regular sweeping, vacuuming and dusting can effectively remove dust, dirt and other invisible germs or bacteria that can cause sickness and diseases. Cleaning the home regularly can eliminate allergens that can cause a lot of problems. This is why it’s important for people with a sensitive nose or those who suffer from asthma attacks to keep their home dirt and dust free at all times. According to the experts, mold is the most common disease-causing element at home. Eliminate its growth by regularly cleaning your home. It’s also a must to periodically check each and every corner of the house to make sure that there’s no chance for it to grow. The cleaner the home is, the happier the person that lives in it. Experts say that the ambiance inside the house affects the overall behavior and attitude of a person. In one study, experts found out that people who described their home as cluttered are more depressed and had higher levels of stress hormone cortisol than those who say that their house was well kept and organized at all times. Avoid accidents at home by keeping everything organized and stored in their proper location. Remove any stuff or items that can make people stumble and fall. Organize those loose wires and cables that can trip people. If you don’t have that kind of time to exercise, then try cleaning your home on a regular basis. It’s a good exercise as it can help you move your body and sweat a bit. You might be surprised on how many calories you can burn by just cleaning your home. The cleaner and the fresher the home is, the higher the quality of the sleep. A clean house has mental and physical effects that promote sound sleep. 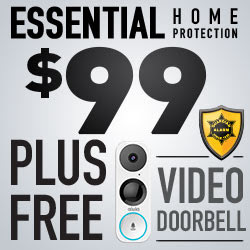 These benefits are more than enough to keep your home clean and tidy at all times. So what are you waiting for, plan and prepare now and start cleaning your house!